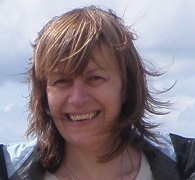 About the author: Joanna Aldred has over 25 years of publishing experience. Her career has been tied to the written word: from proof reading, copy editing and translating to assisting authors and editors. She is Editorial Manager for several high-ranking journals, including Bioorganic and Medicinal Chemistry Letters.